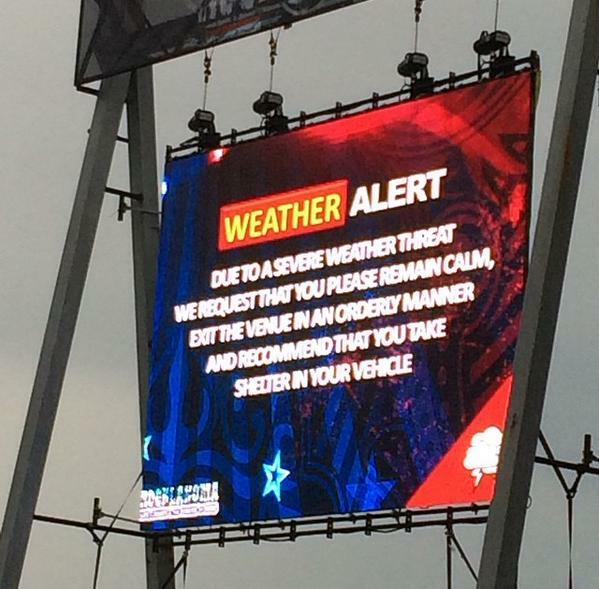 Two men went missing at the Rocklahoma rock music festival in Oklahoma, USA, on 23 May 2015. They were Cody Parrick and Ben Baber. The festival was plagued with extremely bad weather, as heavy rains fell constantly for the duration of the festival. The rains forced the organizers to cancel main act performances by Linkin Park and Volbeat for the safety of the festival goers. 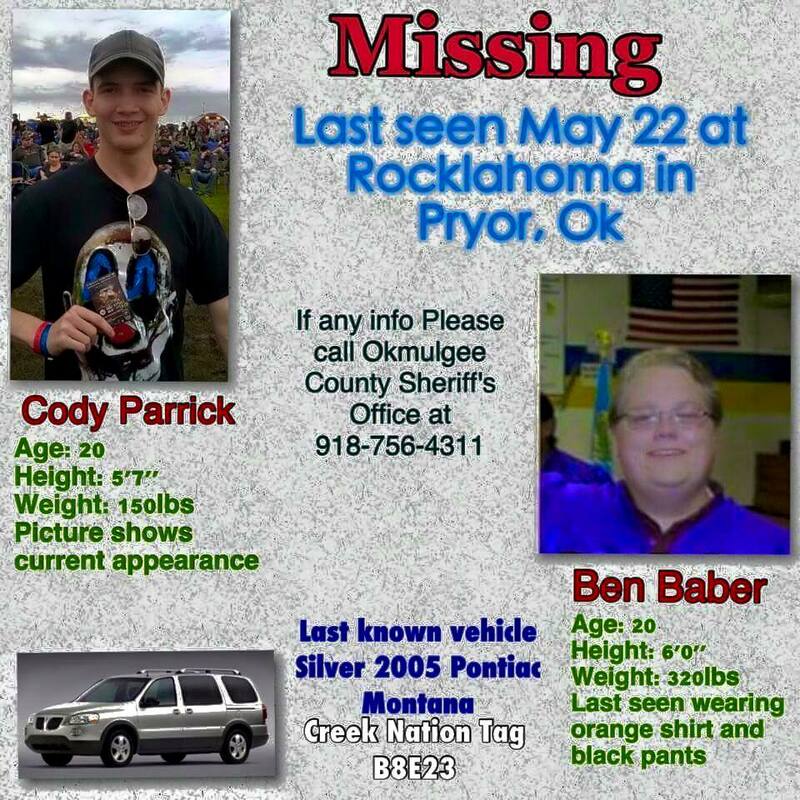 On that final day of Rocklahoma, Cody and Ben, both who were 20 years of age, went missing. A major search party was established by local law enforcement to find the two men. Details of Ben and Cody posted on social media by Rob Zombie. 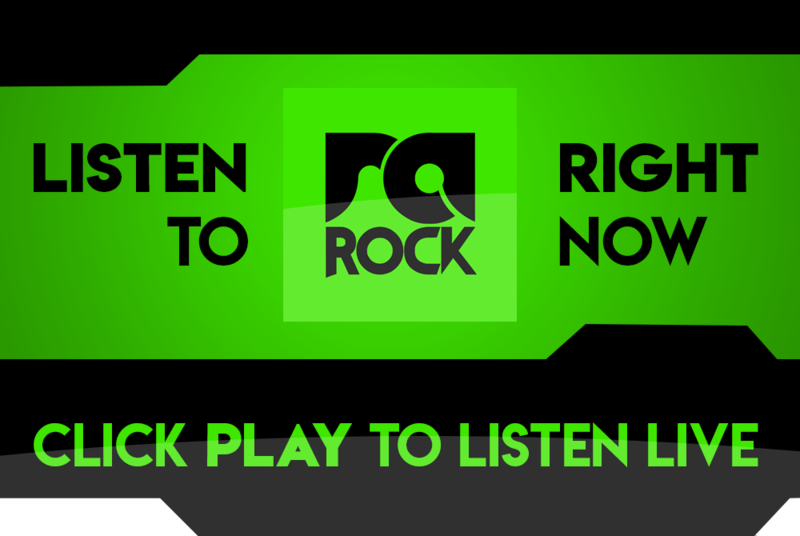 Ben was acquainted with rocker Rob Zombie. Rob pleaded on social media for everyone to be on the lookout for the two men. Today, unfortunately, the bodies of the two young men were found. Cody and Ben were traveling in a silver mini-van from the festival. It would seem as if the flash floods caused by the rains swept their vehicle off the road and into a nearby river. Today the van emerged from the water in Lake Eufaula near the boat ramp area, containing their bodies. This would seem to be an area far out of the areas searched by rescue parties at the time they went missing.